I had a customer complain to me a little while back. Everytime, he would restart his computer his Number Lock on his keyboard would not stay enabled. Here is what I did to fix his issue. P.S. This also worked on my personal Windows 10 1607 computer. 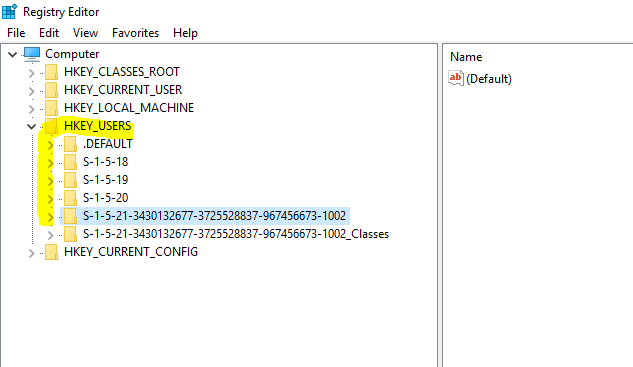 Change the value of HKEY_Users/<UserProfiles>/ControlPanel/Keyboard/InitialKeyboardIndicators to 2147483650 for ALL USERS profiles not only for .Default. 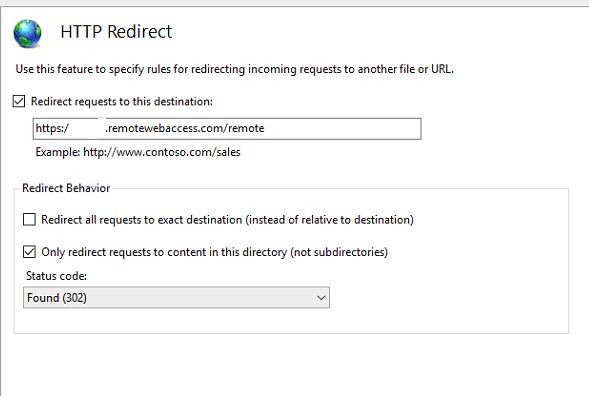 Step Two: Once the above edits in the Registry have been completed. Shutdown the computer. Step Three: Turn on your computer and wait for login screen (NumLock is still off). Log into your computer. Step Four: Enable NUMLOCK and shutdown your computer. Step Five: Turn on your computer. NumLock should now be enabled. Let me know if the above solution works for you. Hat Tip to this Reddit Thread. I hope this helped. If it did please let a comment below! You can follow me on Twitter and subscribe to my YouTube Channel. This was posted by techspeeder. This entry was posted in Troubleshooting and tagged 1607, Numberlock, Numlock, Reboot, Windows 10 on February 28, 2017 by Merlin Halteman. 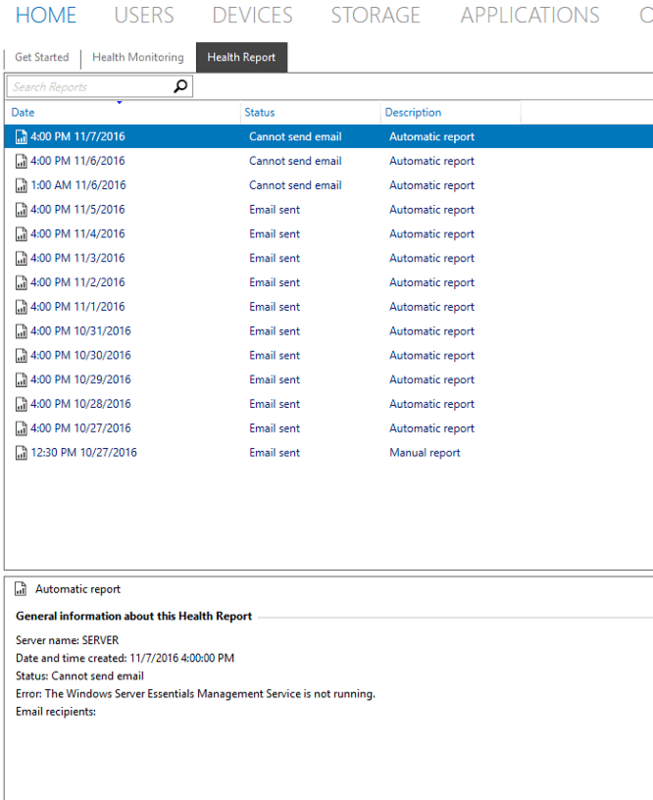 This morning I noticed I was missing a bunch of the health reports from my servers that were running Server Essentials 2012 or 2016. 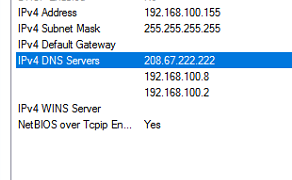 I opened the Dashboard on one of the servers and found these errors. . . . 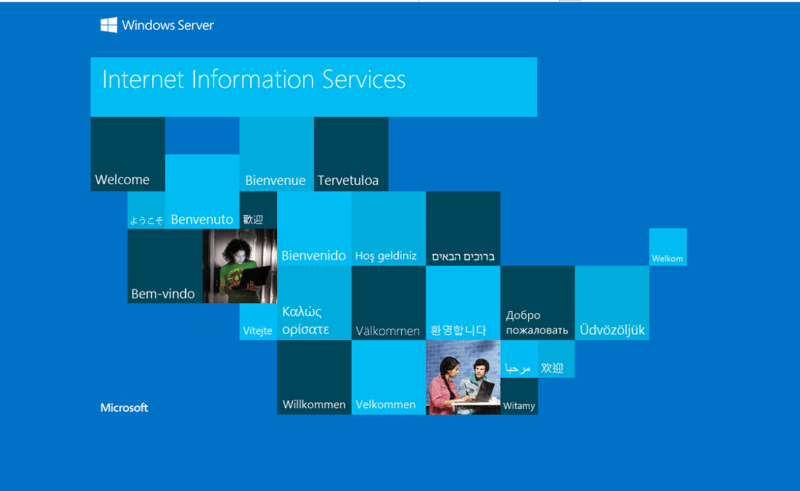 Cannot Send Mail and Windows Server Essentials Management Service is not running. I went into Services, like the error message suggested, but the Windows Server Essential Management Service was still running. This entry was posted in Troubleshooting and tagged Server Essentials, Server Essentials 2016, Windows Server 2012 R2, Windows Server Essentials on November 8, 2016 by Merlin Halteman.